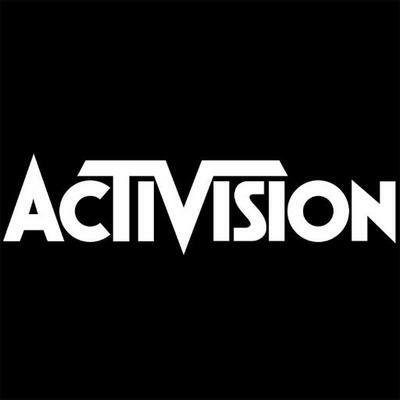 During the Sony PlayStation E3 2017 Press Conference tonight, Activision debuted the first look at the Call of Duty: WWII Multiplayer, complete with the pounding sounds of war and actual flames while providing a scorching look at this highly anticipated game. However, the real heat came from the trailer itself, which you can watch above. Warning: have some ice nearby for your retinas. 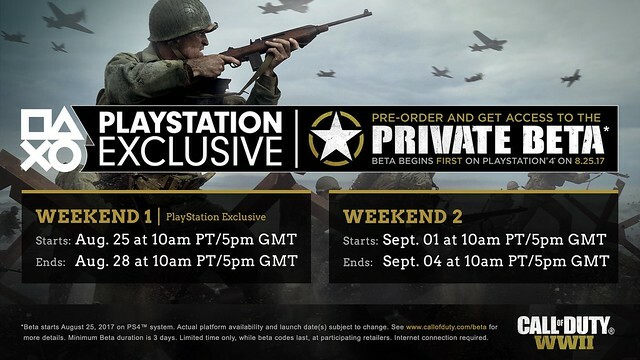 In addition to dropping the Multiplayer trailer, Sony also announced during their press conference the start date for the Call of Duty: WWII Private Beta, which will be launching first on the PlayStation 4 on August 25. Pre-order now at participating retailers and get access to the Private Beta. If you’re at E3, make sure you stop by the Sony Booth (West Hall #4322) or the Activision Booth (South Hall #1001) to get hands-on time with the Multiplayer on a PlayStation 4 Pro. We’ll see you on the field! Are both weekends private betas or just the first? Reminds me of world of war. 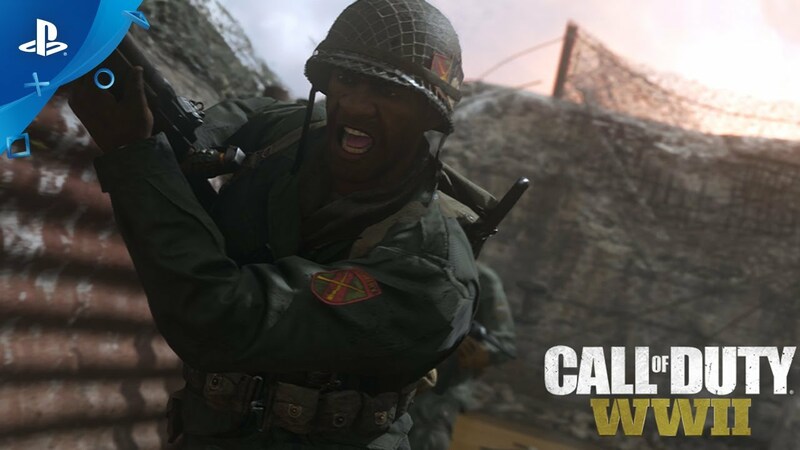 Oh thought this was gameplay from the campaign.Not bad…I dropped CoD since the terrible B.O 2 which means since 2012 I haven’t cared about CoD cuz it just got worse from there but this time around it looks good,going back to WW2 is the best thing you guys could have done. PS:This looks so much copycat of BF1 with them bayonet runs,flame-throwers and melee with shovel that I don’t know how you guys had courage to show it lol…activision right.Whatever,lookin ok…will keep ma eyes on it.